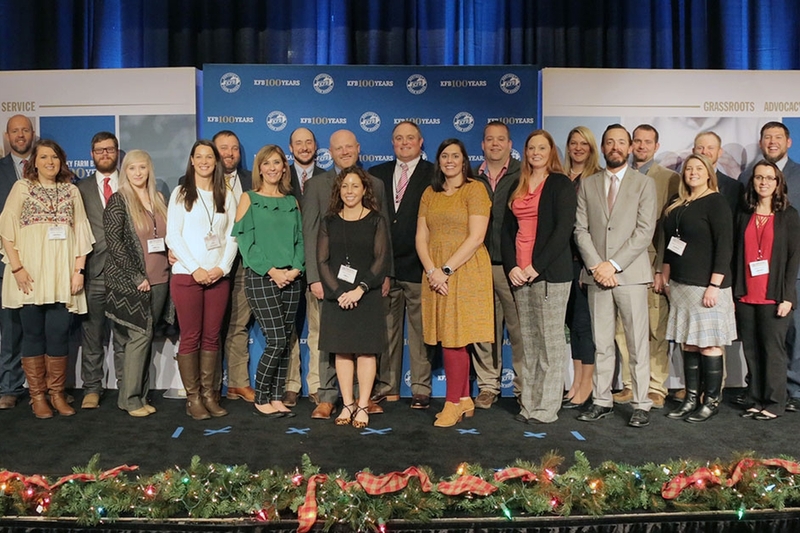 More than 300 young farmers and farm families from across Kentucky are expected to gather this weekend for the Kentucky Farm Bureau (KFB) Young Farmer Leadership Conference at the Embassy Suites in Lexington. 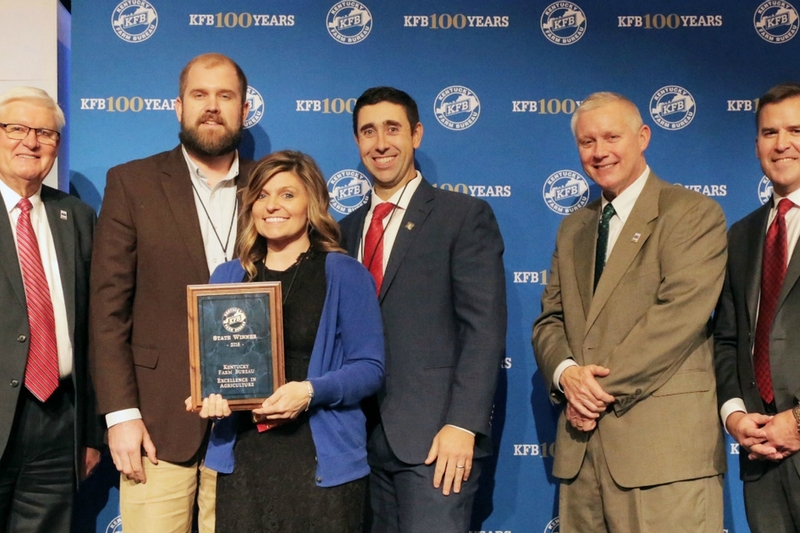 Ben and Savannah Robin from Bourbon County have won top honors in Kentucky Farm Bureau’s (KFB) Excellence in Agriculture Awards program for 2018. 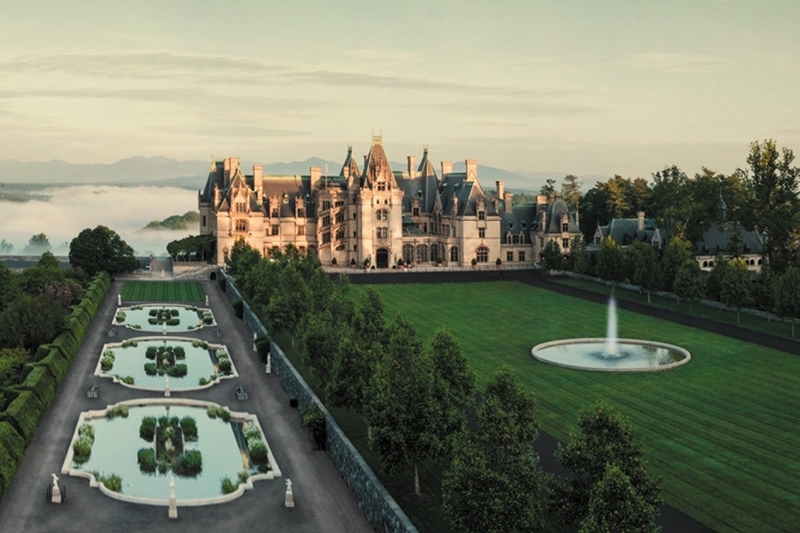 The couple received the award during the organization’s recent annual meeting. 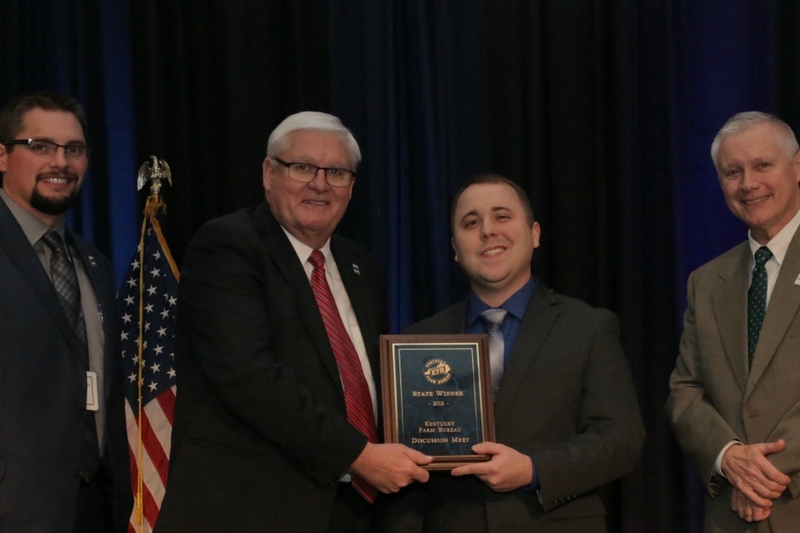 Brian Welch, of Hopkins County, won first place in the final round of Kentucky Farm Bureau’s (KFB) Discussion Meet, a debate-styled competition for young farmers that relies on an individual’s skill in reasoning and logical discussion of issues. 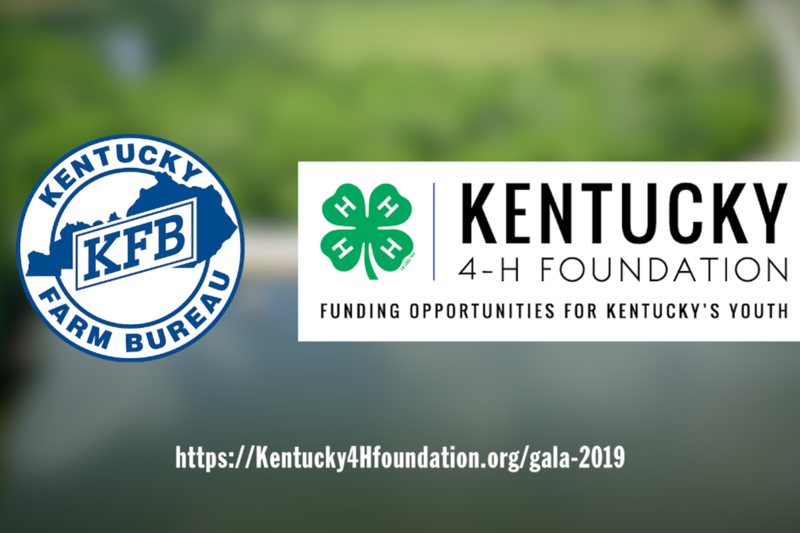 The event was one of the highlighted activities of Friday night’s general session during KFB’s annual meeting in Louisville. 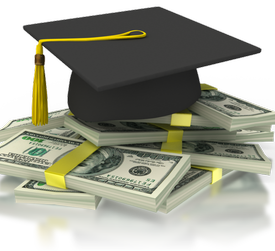 Leadership development is the chief goal of Kentucky Farm Bureau's young farmer programs. Focused on young adults 18-35, programs introduce participants to the business side of Farm Bureau; at the same time, they offer family-oriented social events for their enjoyment.